Google may be adding a new method for closing photos in the Google Play Store, according to reports from some users. A small server-side test has added a ‘swipe down to close’ gesture to photos in Google Play. Now, when users open a preview photo for an app they’re looking at, they can swipe it down to close it. The gesture works similarly to the one implemented in Google Photos, which allows you to swipe a photo down to close it. Previously, the only way to close a picture in Google Play was to use the back button. With the move to a more gesture-based navigation system, it makes sense to implement ‘swipe down to close’ gestures system-wide. 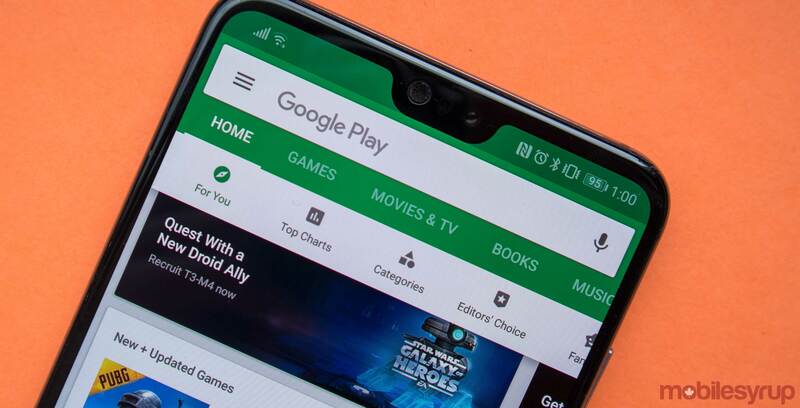 However, Google has put the Play Store through a gamut of changes and tweaks over the past few months, with some features coming and going for users. With the constant shifting, it’s hard to say to if the feature will stick around or even get a full roll-out.